An R package that converts your existing R code to a web API using a handful of special one-line comments. 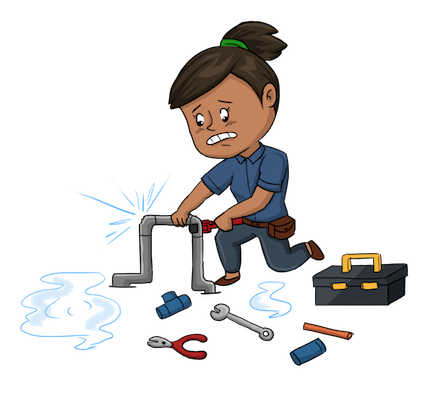 plumber allows you to create a REST API by merely decorating your existing R source code with special comments. Take a look at an example. These comments allow plumber to make your R functions available as API endpoints. You can either prefix the comments with #* or #' but we recommend the former since #' will conflict with the Roxygen package. You can visit this URL using a browser or a terminal to run your R function and get the results. For instance http://localhost:8000/plot will show you a histogram, and http://localhost:8000/echo?msg=hello will echo back the ‘hello’ message you provided. Here we’re using curl via a Mac/Linux terminal. As you might have guessed, the request’s query string parameters are forwarded to the R function as arguments (as character strings). If you’re still interested, check out our more thorough documentation. An R package that generates a web API from the R code you already have.